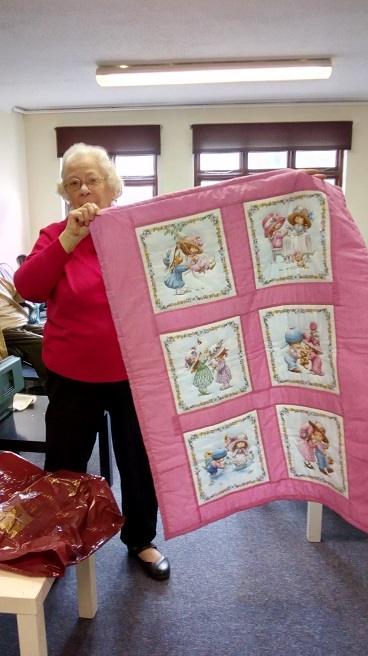 The Quilting and Patchwork Club meets on Church Premises every other Friday afternoon. 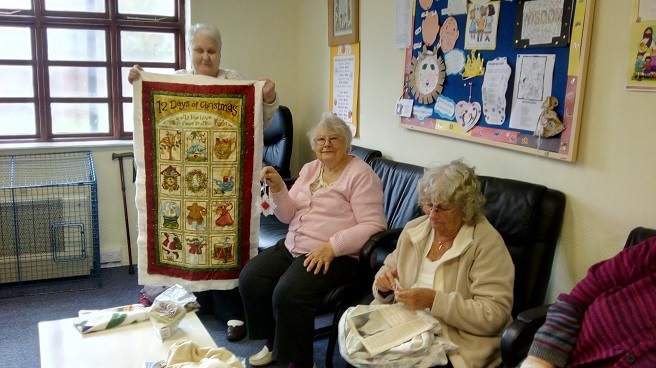 At their meetings the members work on their own projects (quilting, sewing, crocheting, and knitting) and get help from one another when they need it. New members are very welcome and any kind of project is okay! 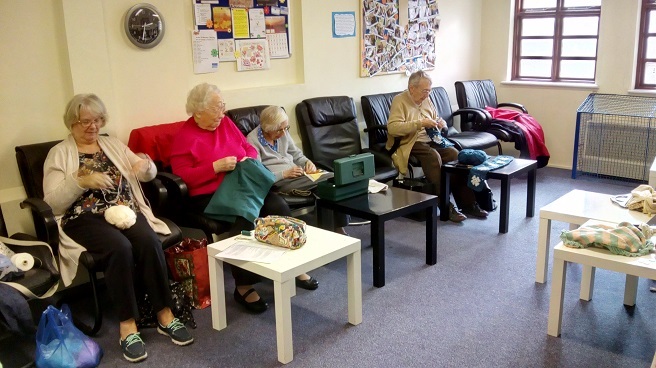 This is a friendly group and there is plenty of opportunity to chat and enjoy refreshments together. Cost is £11 for ten weeks, and this includes refreshments. If you want to know more then use the form below and someone will reply to you as soon as possible.